To know God—His character of love, mercy, and compassion; to experience His love and share this love with others—this is the purpose of the Sabbath School Ministry at Immanuel Temple. As we come to know God more through prayerful study of His word, the Bible, and through contemplating His beautiful, intricate design of the natural world around us, we may gain deeper insight into the character of the One who is Love. And no more fully is this love revealed than in the life of His Son, Jesus Christ. Get to know Him, and experience peace and joy like you never have before! 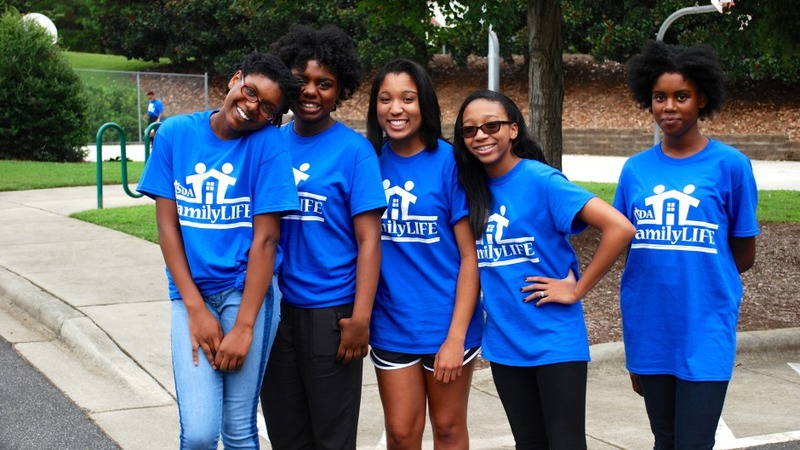 Join us on Saturday mornings, from 9:30-10:30, as we engage in lively Bible study and discussion. 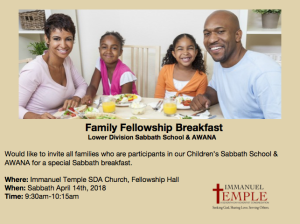 If you have any questions or would like more information about our Sabbath School Ministry, please contact James McPherson at sabbathschool@immanueltemplechurch.com, or call our church office at 919.973.1638. Request a free book or DVD!